Rep. Lynn Morris (R, Ozark). Morris will be hosting Friday's meeting of the "Famous 15" at Family Pharmacy's corporate offices in Ozark, Mo. 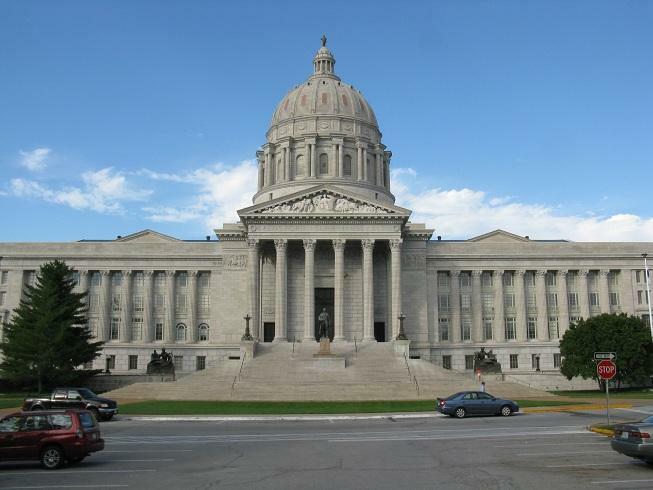 The so-called "Famous 15" Missouri Republican House Members who voted "no" on a controversial tax cut bill during last week's veto session are set to meet Friday to plan their next steps. Jeffrey Messenger (R, Republic) is co-hosting the meeting, along with fellow-15-member Lynn Morris (R, Ozark). Messenger says the purpose is to come up with a better idea for cutting taxes than the one vetoed this year by Governor Jay Nixon (D). "We're not opposed to tax cuts," Messenger said. "We're getting together and (we're) gonna hash out some ideas, because we feel like a tax cut should include a good tax cut for all Missourians and not just a few." Messenger and other "Famous 15" members had objected to the elimination of several sales tax exemptions in House Bill 253, including exemptions for prescription drugs and college textbooks. He says they've also invited Majority Floor Leader John Diehl (R, Town and Country) to attend, along with Aaron Willard of the Grow Missouri coalition that had backed the bill the 15 helped to defeat. Former House Speaker Pro-tem Shane Schoeller has also been invited. "We're not trying to do this out of spite or anything," Messenger said. "We just want to create a very good tax cut bill, so we want everybody to know what we're doing so that they know ahead of time that we're moving forward with something like that." The meeting is scheduled for 11:30 a.m. at the corporate offices of Family Pharmacy in Ozark, which is owned by Morris. 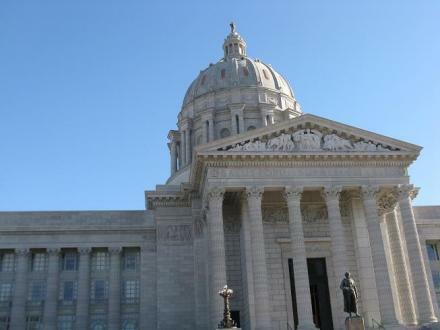 Some of the 15 Missouri Republican House members who voted against overriding a veto of a controversial tax cut bill say they're not worried about any negative fallout or consequences they may face.